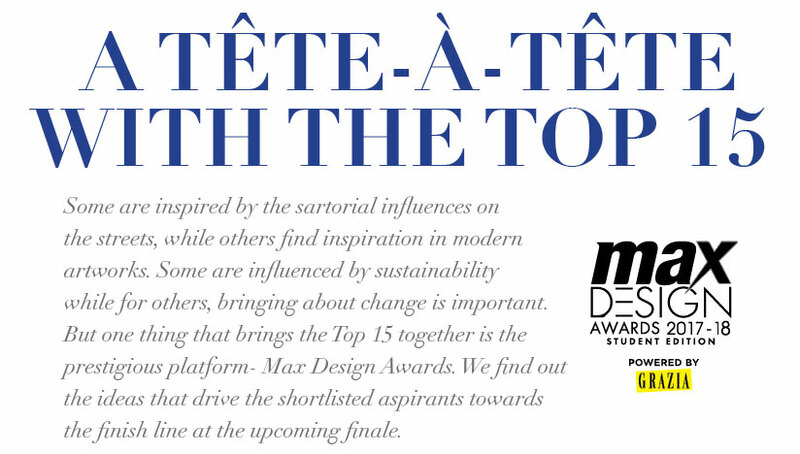 There are fifteen finalists slated to compete at the finale of Max Design Awards 2018, and there is more common ground between them than the competition itself. For one, all of them are working towards a cause- be it slow fashion, removing racism, sustainable design development or more. 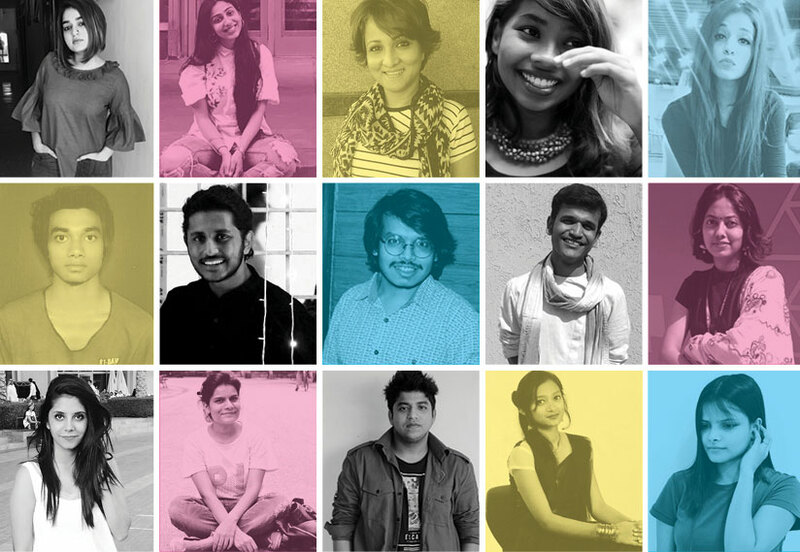 In the hands of these young thinkers, the future of fashion and design holds great hopes. Before the curtain rises on the fine craftsmanship and great ideas, the young design minds tell us how MDA has honed them by providing the perfect opportunity to showcase their creative sides. Working on the common theme of craftivism at the Max Design Awards 2018, the finalists will soon be showcasing their interpretations of the topic. 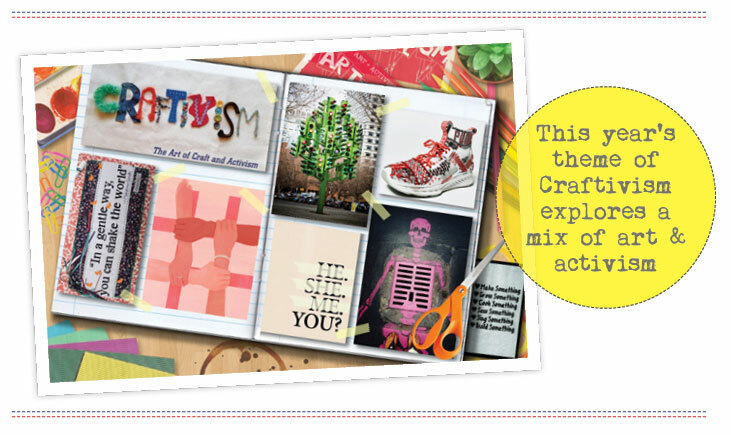 But what really is craftivism to them? For Shubhangi Bajpai from NIFT Delhi, it represents the responsibility to raise her voice against social issues afflicting our society, while for NIFT Bangalore boy Saurabh Maurya, it’s how activism and craft of thinking can be combined to live freely. Certain that the theme is what is required to design with a purpose, Fazilah Binti Mohamed from JD Institute Bangalore believes that craftivism is important to advocate for issues like exploitation and fair trade in fashion. Robin Roy from NIFT Patna, Pratik Kumar from NIFT Delhi and Malla Sai Sreeharini from Hamstech Institute Hyderbad are unanimous that with its vivid exposure, MDA is the perfect platform to showcase one’s capabilities. For fellow aspirant K Shivani whose collection focuses on promotion of plus-sized garments, it is an exceptional way to spread awareness through her work. “After participating in the competition twice, I have learned how fast-paced the real fashion world is as compared to my academic experience”, says the NIFT Mumbai undergraduate. She is not the only one to discover MDA early on- Tulika Ranjan from NIFT Delhi, whose focus is on slow fashion, learnt about it in her pre final year, as did Rajul Goldar from Pearl Academy who will be presenting ensembles made using fabrics that are in sync with nature. Sustainable and eco-friendly designs are a popular concept among these young design minds. Says Cyron Fay Rodricks, “The platform made me think of my designs keeping a social perspective in mind.” Committed to give discarded clothes a new life, the Sophia Polytechnic undergrad from Mumbai will be using recycled fabrics. Following suit is NIFT Mumbai finalist Shubham Prakash, whose work revolves around bio fabrication - a process of developing one’s own fabric to avoid animal killing in the name of fashion. If you thought sustainability is the only popular cause, think again! Payal Popli from Pearl Academy will be presenting the discrimination girls face, Shradhha Arora from the same institute is in pursuit of eradication of racism, while Ashneet Kohli and Shilpy Shweta from NIFT Delhi are creatively introducing feminism and the fearless, individualistic spirit of a man respectively in their collections. All in all, you can count on the finale being a dynamic one as these bright minds show us all they’ve got. May the best design win!